Char Heins was drawn to the practice of law because it provides opportunities to find workable solutions to complex problems. Prior to attending law school, Char met with African refugees at the ECDC African Community Center and worked as an Applications Consultant for a transportation software company. He knew that making a positive impact on the lives of people in his community would be something he could continue to do as an attorney. Char enjoys taking a holistic approach to legal issues. 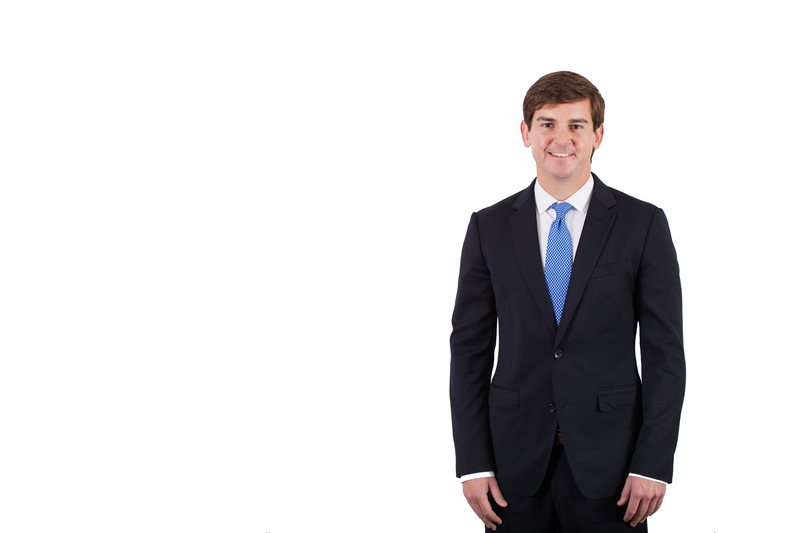 His patient demeanor enables him to get to know the unique characteristics of each client and their business initiatives, while tailoring his service to each individual while quickly and efficiently finding solutions to legal obstacles. He focuses on offering straight forward, practical solutions to legal problems, small and large. In this free time, Char loves to run, play golf, and attend concerts and art events. Seigfreid Bingham is the go-to full-service law firm for privately held companies in Kansas City, the Midwest, and beyond. Our team understands your business, your industry, and what you need from a law firm.